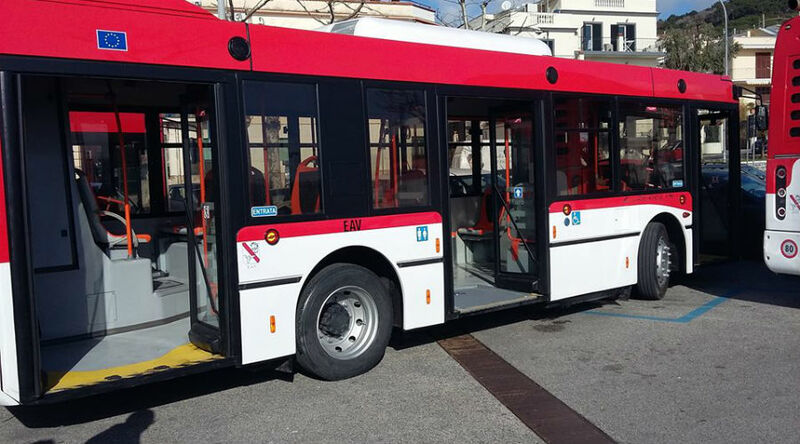 The 151 bus has been strengthened to cover the Campi Flegrei - San Giovanni Bar metro line 2 in Naples, closed for 2 days 26 and 27 January 2019. 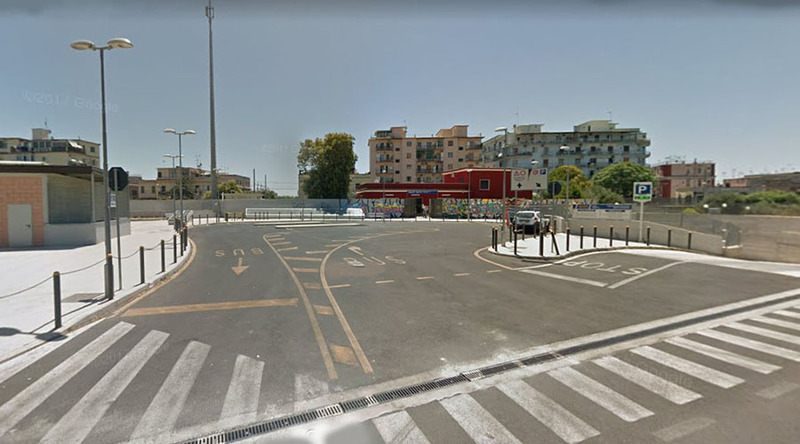 As we have already reported, the Naples 2 subway line will be closed for 2 days the 26 and the 27 January 2019 due to works in the Piazza Amedeo station, for which the service will be suspended on the Campi Flegrei - San Giovanni-Barra route. For this reason, the company ANM has decided to limit the inconveniences of travelers enhancing the 151 bus service. In fact, this bus line will carry out the from Piazza Garibaldi to Piazzale Tecchio, and vice versa, with frequency of 15 / 20 minutes. 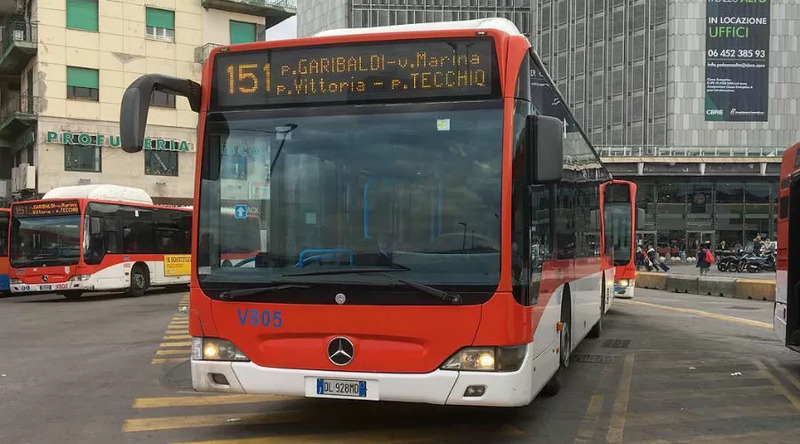 In addition, the Trenitalia shuttle will also be active between the stations of San Giovanni / Barra and Garibaldi and the EAV company will predispose 5 bus to cover the route Campi Flegrei - San Giovanni Barra. for Cavour / Garibaldi Montesanto Funicular to Morghen + escalators + 1 metro from Vanvitelli station to Museum / Garibaldi stations. for Gianturco Metro2 replacement shuttle every 15 minutes.